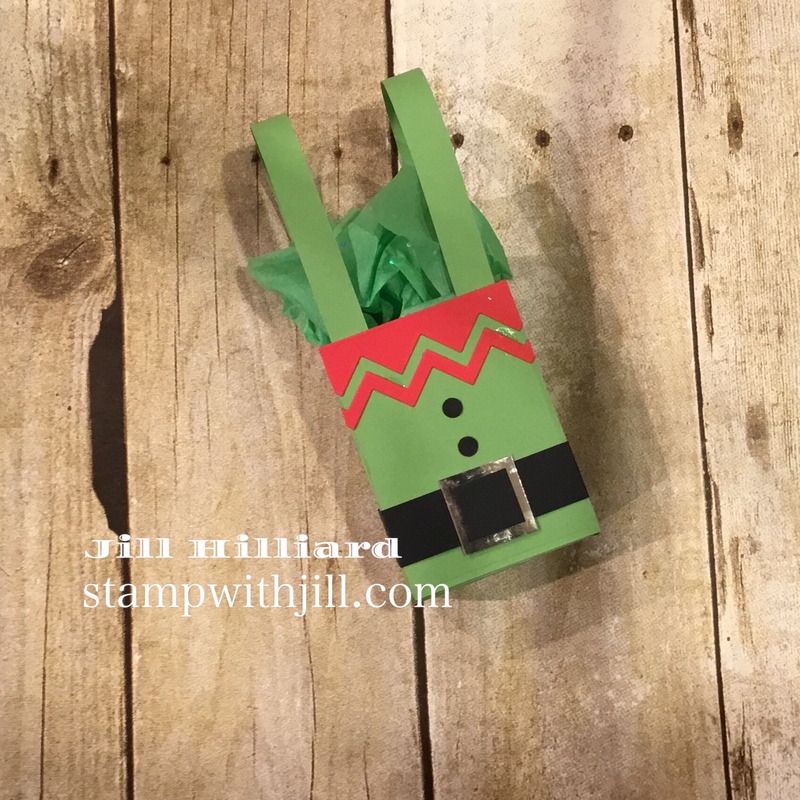 Hello stamping friends and welcome to a new 2018 Spellbinders-FSJ Creative Team blog hop! Are you ready for CUTE! These are so stinkin’ cute! 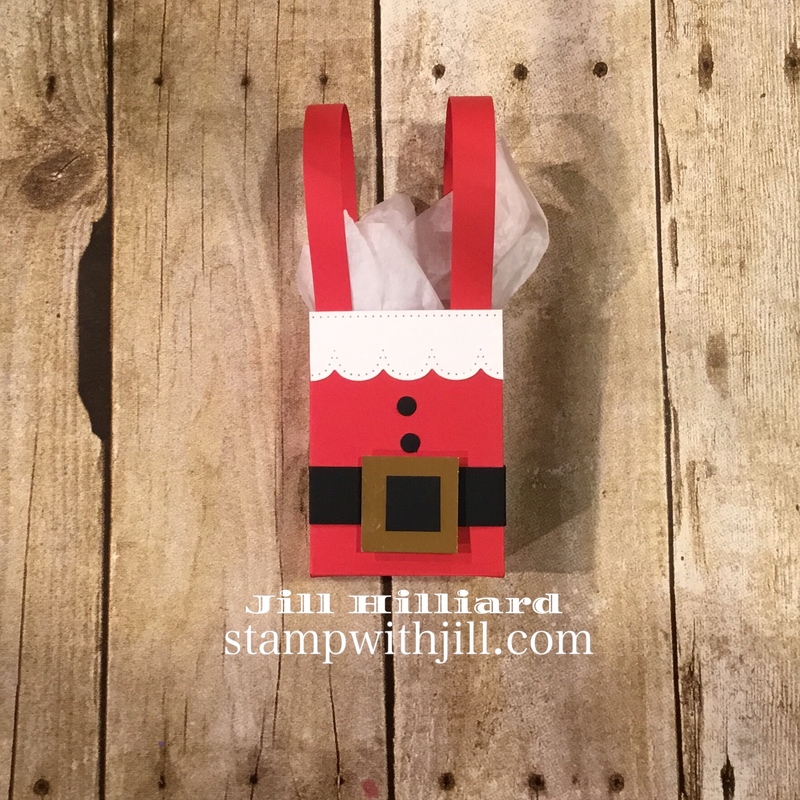 Adorable Christmas treat boxes made from the Treat box die! Lets start with the Santa Box. This box holds treats of all kinds, small gifts and GIFT CARDS! I always love a box that can hold a gift card. Santa has lots of elves so we needed a coordinating Elf Treat box. 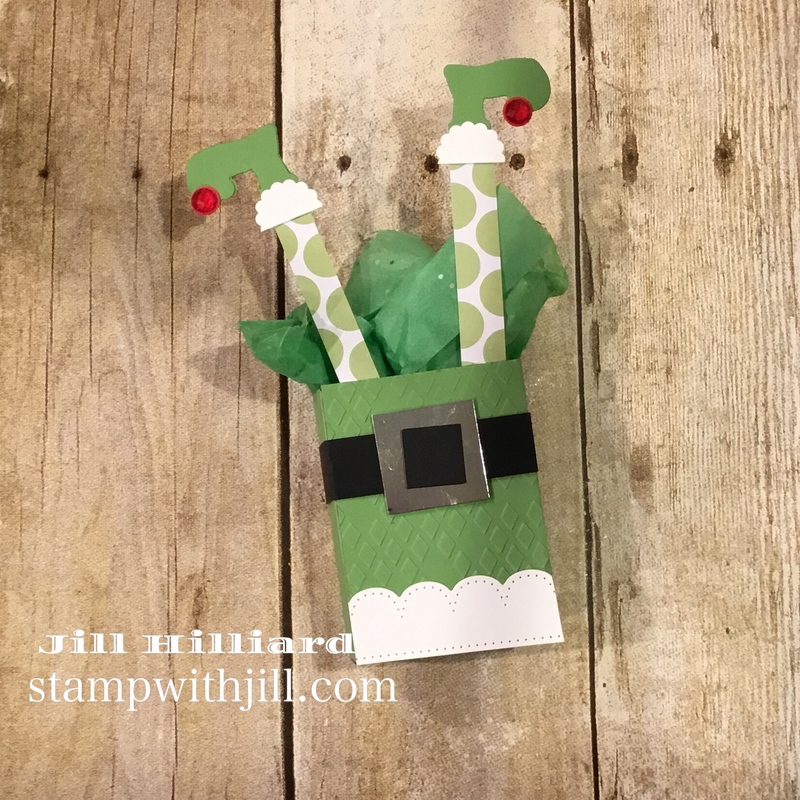 Decided to flip it and get creative with an upside down Elf Christmas Treat box. Added some feet with the Christmas Magic Die set. It coordinates with the Christmas Magic stamp set! The box base is the AWESOME Treat Box die. I used the Border Basics dies for the Collars. The rest is just cut card stock. Check out the video tutorial. 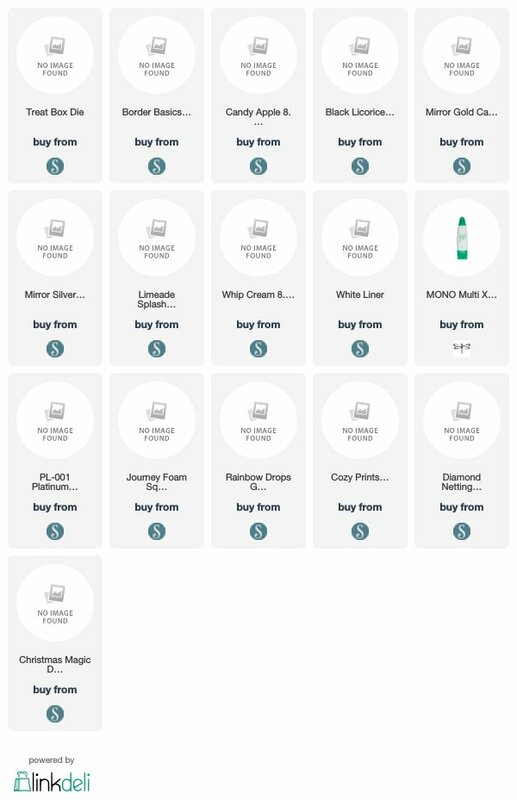 Here are the Specs and the full supply list is at the end of this post. Black Licorice card stock: Belt band: .75 x 8.5 Belt center .75 x .75. Button .25 circle punch out. Hope you enjoyed the Christmas Treat Boxes! Keep hopping along and check out my other fellow teammates’ pages. They have some pretty amazing projects to share! SAVE 10% OFF YOUR 1ST ORDER (USE CODE SBSAVE10) AND FREE SHIPPING ON US ORDERS OVER $75. Click the images to shop online with me. I love these! Now I have something fun to make with my elf set! So adorable! Elf one is best! How adorable! Thank you for the video tutorial also!